Celebrating 70 years with Carlton’s AFLW Tayla Harris. Home Decor Blog » Celebrating 70 years with Carlton’s AFLW Tayla Harris. Celebrating our 70th year as one of Australia’s most well-known bedding brands is the year to get excited and be proud of the brand Australian families have trusted for bedding since 1948! Jason has in the past been involved in AFL with various sponsorships and spots on ‘Before the game’ over the years and is recognised in the footy circles from supporters from way back. In 2018 it is time to start something new and get involved with AFLW! An exciting time in sport for any AFL fan, we are glad to be a part of the beginning of professional AFL for women. Exciting AFLW Guernsey player sponsorship! Being involved in the community, women and families is one of our primary focuses as a business and to celebrate our 70th year Jason has recently become involved with the AFL Women’s league. 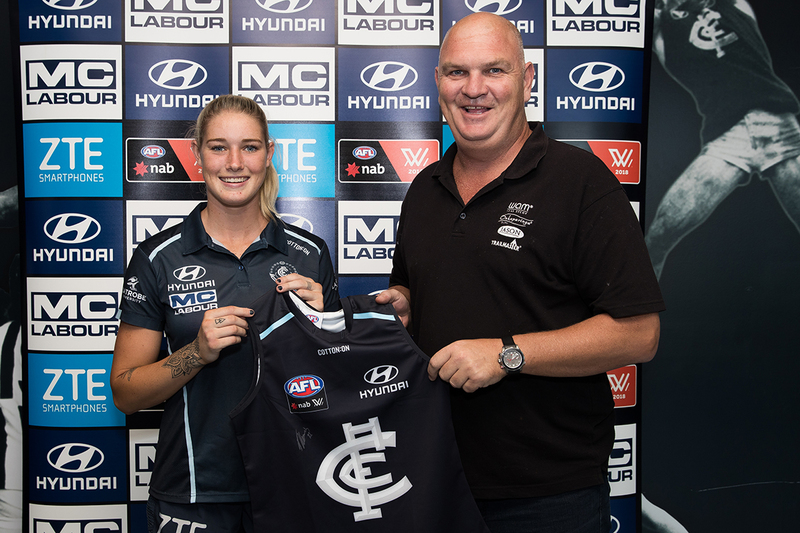 We are excited to announce our AFLW Guernsey Club player sponsorship of Tayla Harris, a new recruit for Carlton AFLW team! 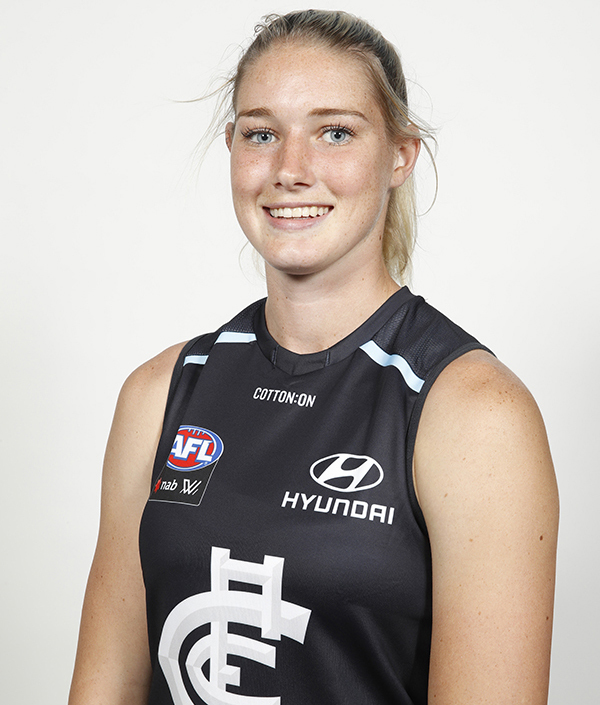 Tayla started off at the Brisbane Lions and was recruited as a Marquee player for 2018 with Carlton, an exciting time for the team with the second year of the competition now underway. Tayla has had a great first year with Brisbane and now hopes to bring the big one home with the girls from Carlton, her player stats and career so far look promising and we hope to see Tayla go far! 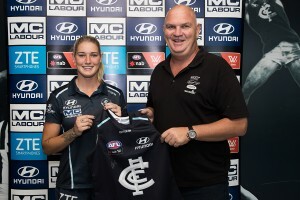 Jason Managing Director David McNeil met with Tayla at a recent event and gained insight into the team with a tour of the ground and was lucky enough to share dinner with the new Carlton recruit. A great night to meet and greet the team at Carlton, we hope to see more of Tayla during the season and get involved with the team! Join us and support the team! Follow the club and Tayla and cheer them on this season! Follow Tayla Harris journey at Carlton and in life. Why choose Australian wool products? Which quilt is best for me?